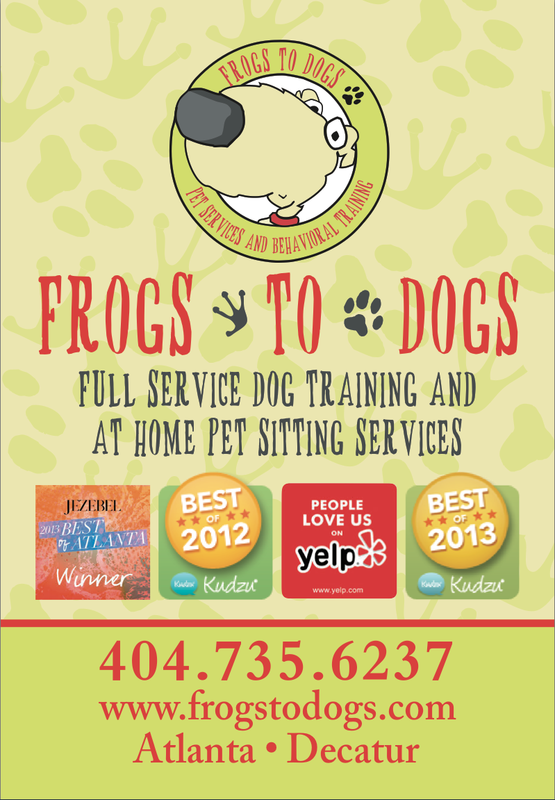 Our mission is to always provide you and your pet family with exemplary services. We pride ourselves on gaining the applause of each client and the wag of each tail. Please take the time to navigate throughout the website to learn more about us and our services. We hope you give us the opportunity to see why hundreds of Atlanta families have joined our pack!